Grab will be taking over Uber’s South East Asia ride-sharing and food delivery services for an undisclosed price. The move signified another withdrawal from international operations for Uber, after it sold both its China and Russia businesses to Didi Chuxing and Yandex respectively. However, Uber will still retain a 27.5% stake in the Singapore -based company, with Uber’s CEO joining Grab’s board of directors. 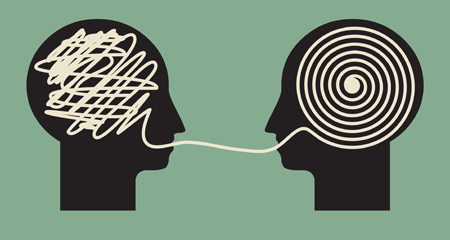 Both companies have described the deal as a win-win situation for their users. The value of the deal has not been disclosed to the public yet, but it includes the sale of all of Uber’s operations in South East Asia, including food delivery service Uber Eats. Uber’s CEO Dara Khosrowshahi said this was a testament to Uber’s exceptional growth across South East Asia over the last five years. Grab is one of the O2O mobile platforms in Southeast Asia, providing everyday services for their consumers. What started out as a taxi-hailing app in Kuala Lumpur in 2012 has become a popular ride-hailing service in South East Asia. With $4 billion raised from investors, it is currently valued at $6 billion, according to CB Insights. Grab provides access to safe and affordable transport, food and package delivery, mobile payments and financial services. 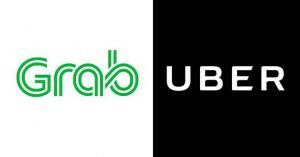 Grab currently offers services in Singapore, Indonesia, the Philippines, Malaysia, Thailand, Vietnam, Myanmar and Cambodia. Uber provides reliable transportation everywhere, for everyone. Started in 2010 to help people get a ride at the touch of a button, they have had five billion trips in the last 8 year, Uber is now helping to minimize congestion and pollution in our cities by getting more people into fewer cars. Competition in the ride-hailing sector has been aggressive, resulting in lower profit margins for firms due to the excessive discounts and promotions offered to riders and drivers. 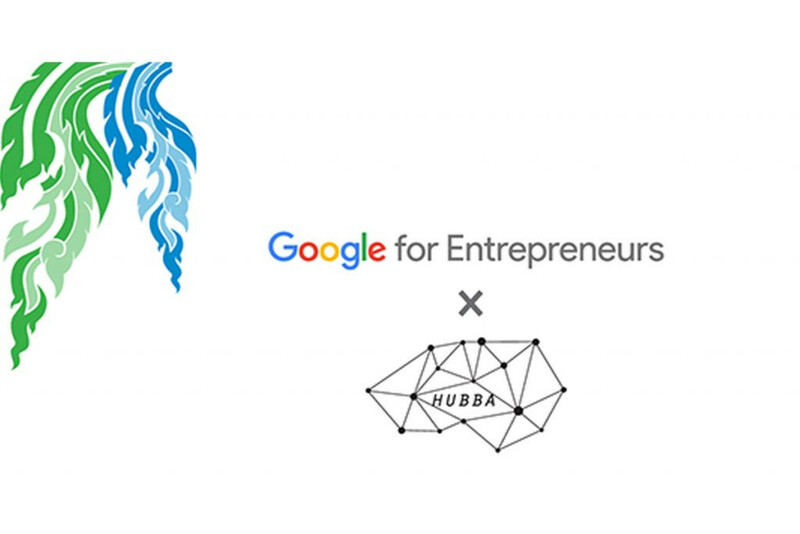 But the mergers of companies within this industry became widely anticipated following Japan’s Softbank Group’s major investment in Uber earlier this year. SoftBank is a major investor in several of Uber’s rivals including Grab, China’s Didi Chuxing and India’s Ola. It is believed to have pushed for amalgamation between companies in order to improve their overall revenues. In an interview with the BBC in February 2018, Grab’s CEO, Anthony Tan said the firm wanted to become more relevant to users’ everyday lives and planned to expand its food delivery services. 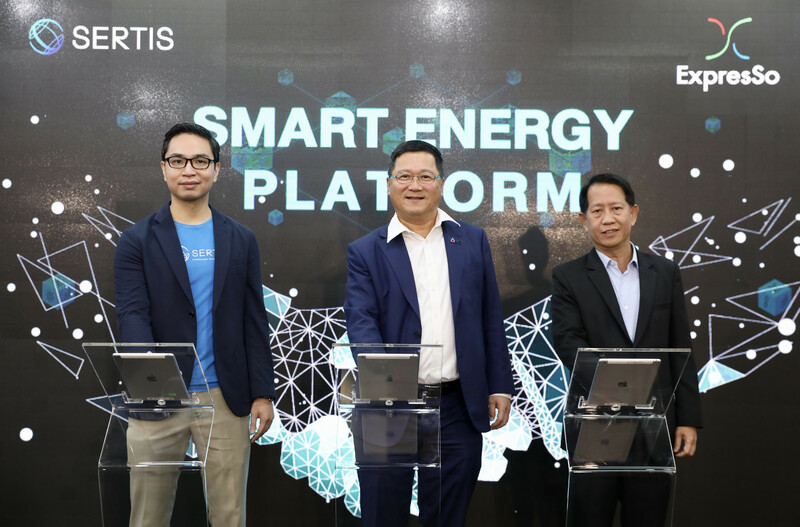 “We want to become the app that helps you buy your coffee, earn your rewards and also have your meals delivered so that you don’t have to go through the traffic jam,” Mr Tan said. 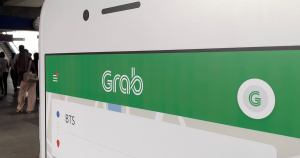 According to Grab, with the merger, the GrabFood service will expand from two to four South East Asian countries by the next quarter. “This will help to drive greater adoption of the GrabPay mobile wallet and support Grab’s growing financial payment platform,” the firm said. Grab added that the acquisition would accelerate its path to profitability. 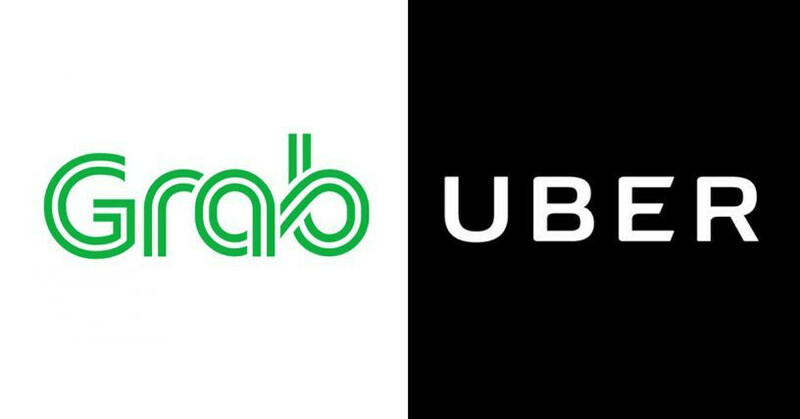 To minimize disruption, Grab and Uber are working together to promptly integrate Uber drivers and riders, Uber Eats customers, merchant partners and delivery partners to the Grab platform. The Uber app will continue to operate for two weeks to ensure stability for Uber drivers, who can find out how to sign-up to drive with Grab online [www.grab.com/sg/comingtogether]. Uber Eats will run until the end of May, after which Uber delivery and restaurant partners will move to the GrabFood platform.